Besides Simmba, the actor will also be seen in Zoya Akhtar’s Gully Boy and Kabir Khan’s 83. 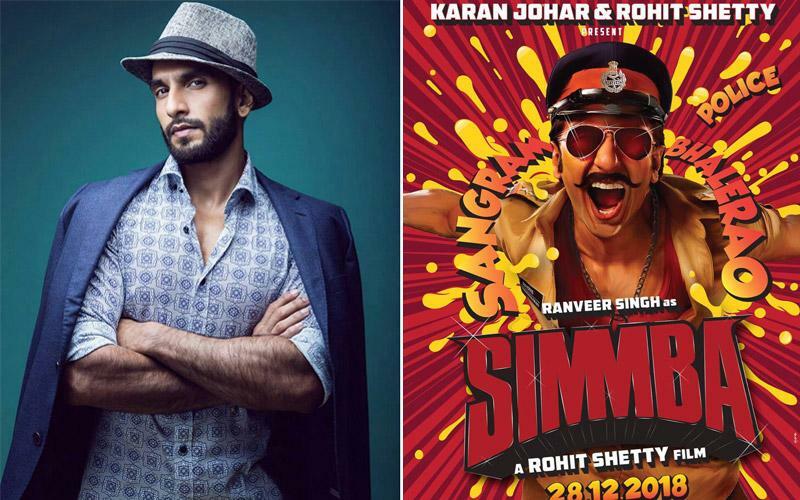 Uber cool Ranveer Singh, who has just wrapped up the Zoya Akhtar directorial Gully Boy with Alia Bhatt, is now gearing up to commence work on his forthcoming action entertainer Simmba. The actor will start the first shooting schedule of the film a month's time. Interacting with the media on Wednesday, he said that he is really excited about teaming up with filmmaker Rohit Shetty for the first time. Simmba stars newbie Sara Ali Khan as the female lead. The film is being jointly produced by Rohit Shetty and Dharma Productions. Behka: Nucleya's song from High Jack a hit amongst party goers!